Since its establishment in 1952, Tapmatic has manufactured tapping attachments of the highest quality and efficiency. Tapmatic produces the world’s most complete state of the art program for the fastest, most accurate and cost efficient tapping on every machine and every application. 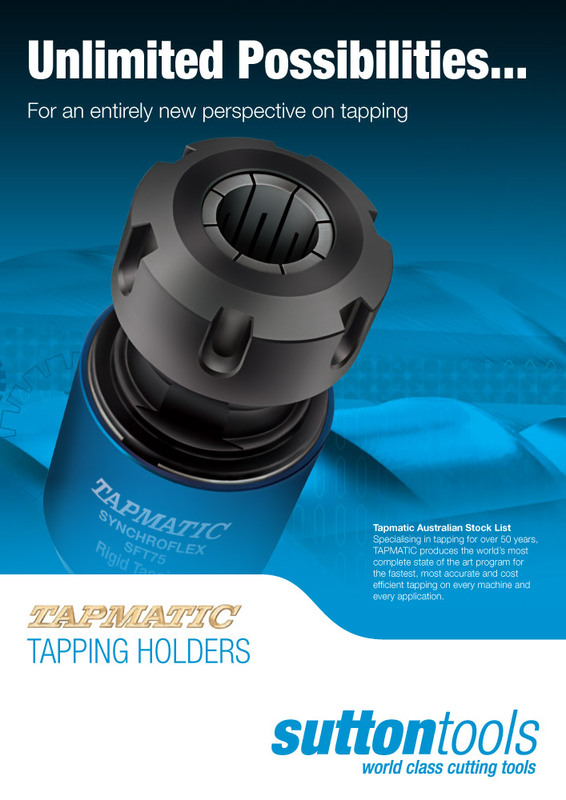 Tapmatic’s focus on tapping attachments and tap holders, and our commitment to research and development, have made it a world leading manufacturer of tap holding tools. Manufacturers around the world use Tapmatic products for their most difficult tapping problems for cost saving solutions include reduced cut cycle time, reduced energy consumption, reduced machine wear and downtime, increased production, increased tap life by 100% or more, and improved thread quality. Tapmatic offers the most complete tapping program available from manually operated machines to the most sophisticated CNC machining centers.